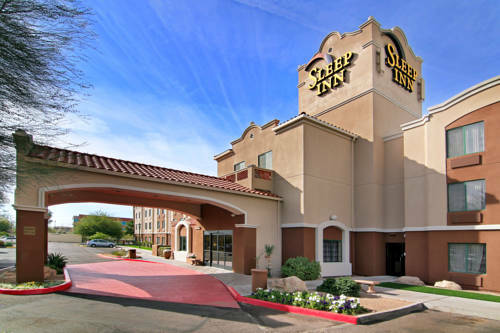 Non-smoking rooms are available, and there are modem lines in the rooms, so you could check your email at Hampton Inn. 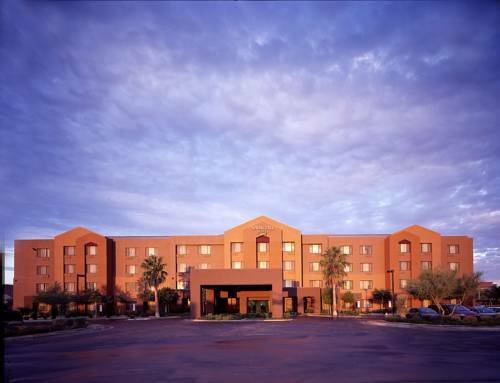 Whatever your incentive for your trip, Hampton Inn is a wonderful place to be. 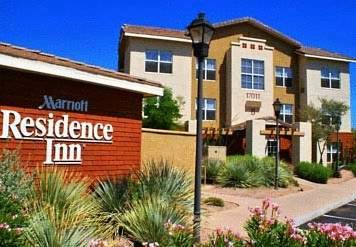 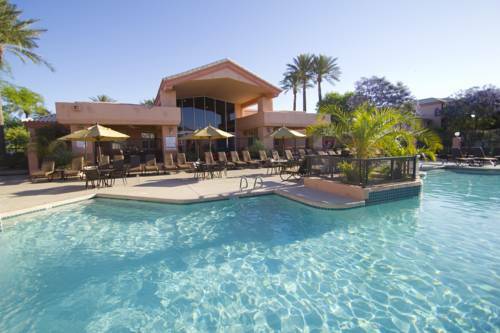 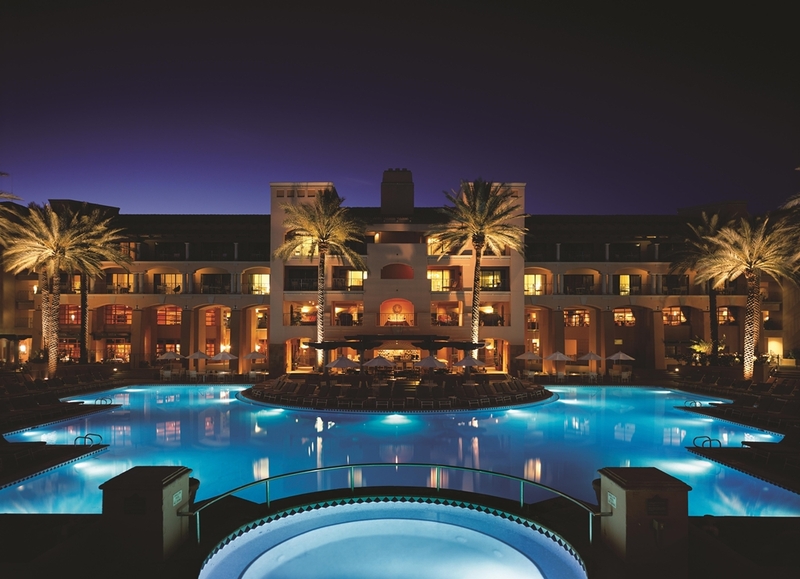 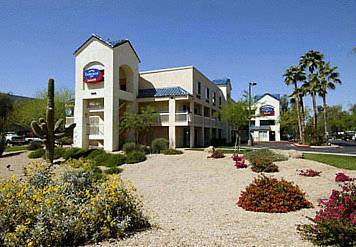 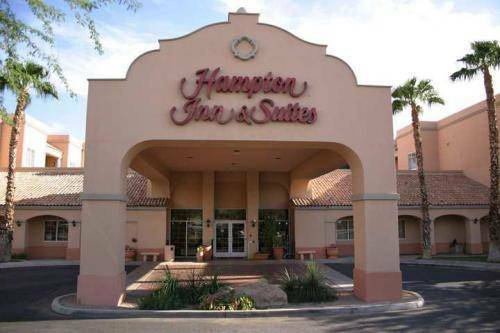 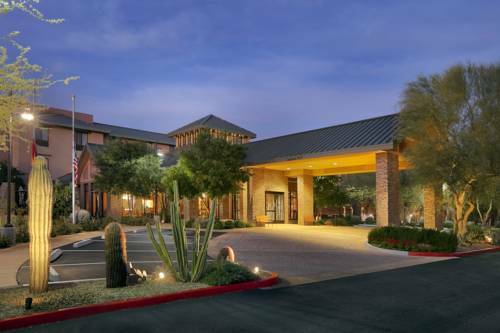 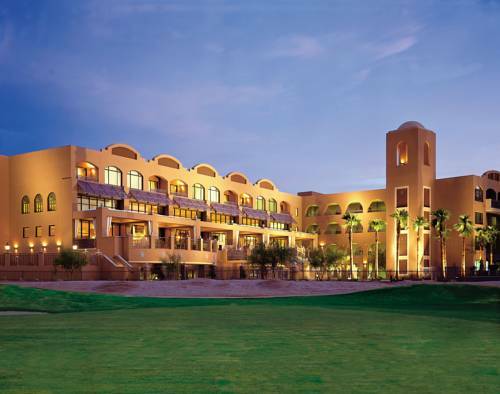 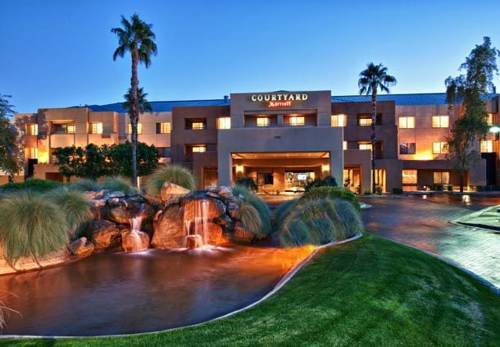 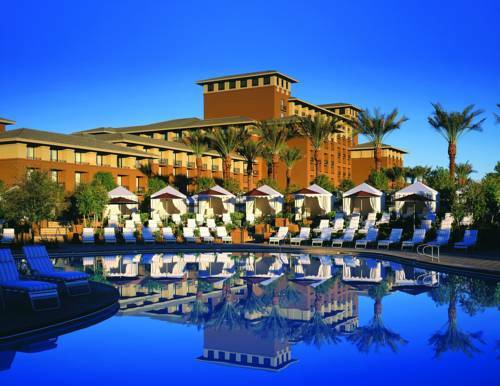 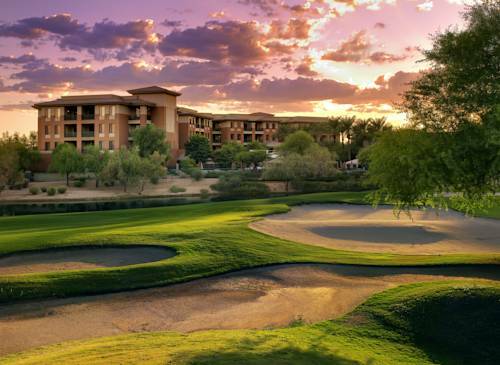 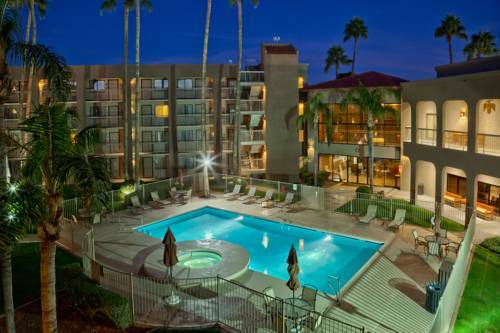 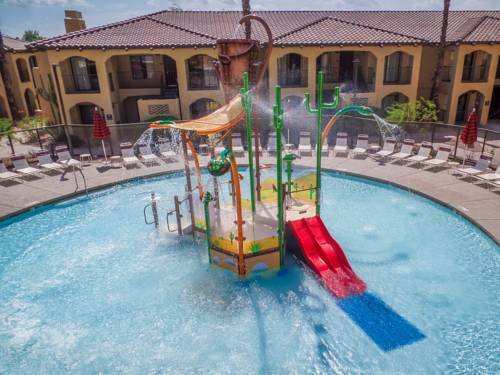 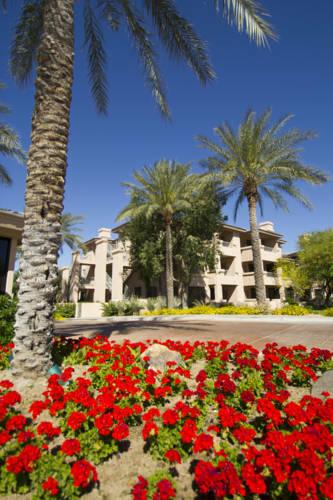 These are some other hotels near Hampton Inn - Suites Scottsdale, Scottsdale.